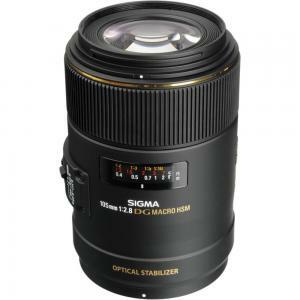 A short telephoto macro lens from Sigma. 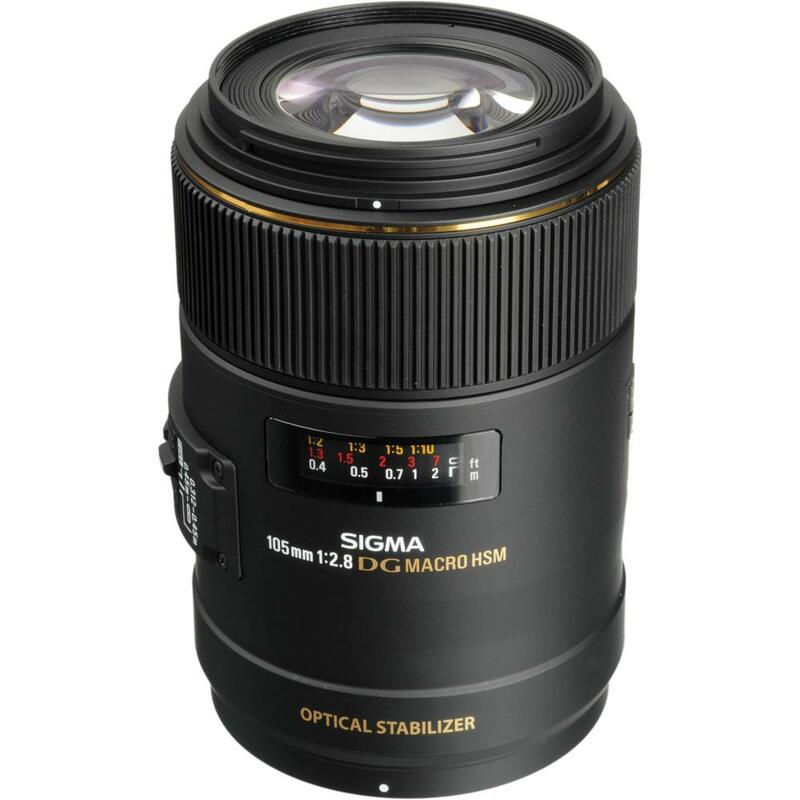 I have used and still am using the predecessor of this magnificent lens, the Sigma 105 mm EX Macro, which would be to some extent the same model, lacking only the OS (optical stabilizer) and it's a AF system is a bit slower (but that is to be expected with macro lenses). Nonetheless this is a magnificent lens, optically I would say almost perfect, it is also extremely sharp and light. A main competitor for the Nikon Micro 105 mm AF-S, VR version, Sigma's OS system is claimed to be almost identical to Nikon's VR, both are superb performers. I am guessing that if you have a bit more money around definitely buy the Nikon version, as in the future if you need to resale it, the price would still be pretty decent. 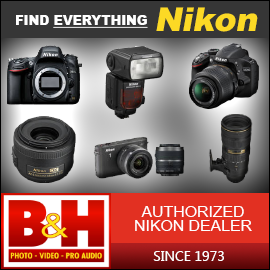 Sigma brand lenses always sell for a lot less than their original price and it is not always certain that they will work with newer versions of Nikon cameras. 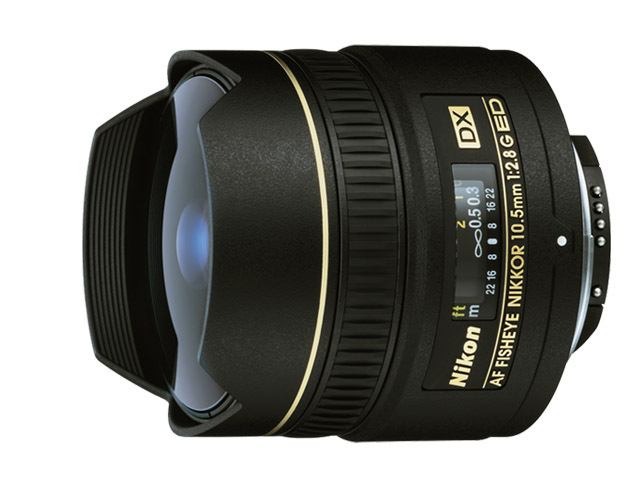 So if you are thinking that in the near future you might want to resale this lens buy the Nikon, but talking in terms of performance this is an excellent lens for a pretty decent price.